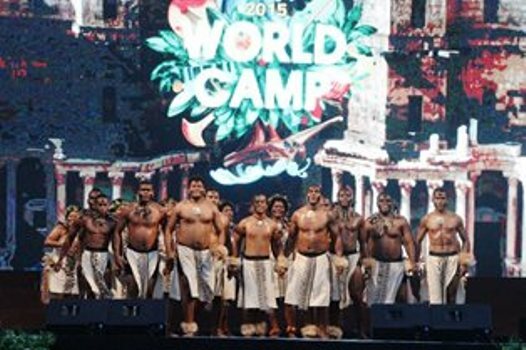 Fiji’s cultural performing dance group that recently participated in the 5th International Youth Fellowship World Cultural Camp in Busan, Korea has won a gold medal. The group also won US $3,000. 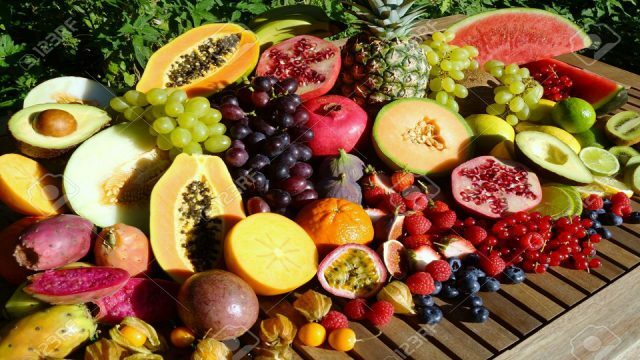 The group which consisted of members of the National Youth Band left Fiji last month to compete against cultural dance groups from the Peoples Republic of China, Philippines and two representative groups from India, South Korea and the Democratic Republic of Togo. 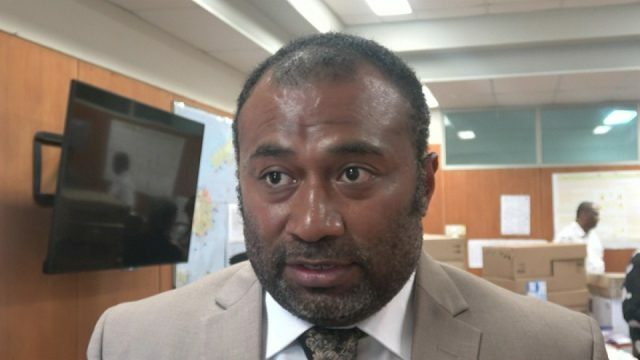 Minister for Youth and Sports Laisenia Tuitubou says he is pleased with the group’s achievement given the limited time of preparation they had.